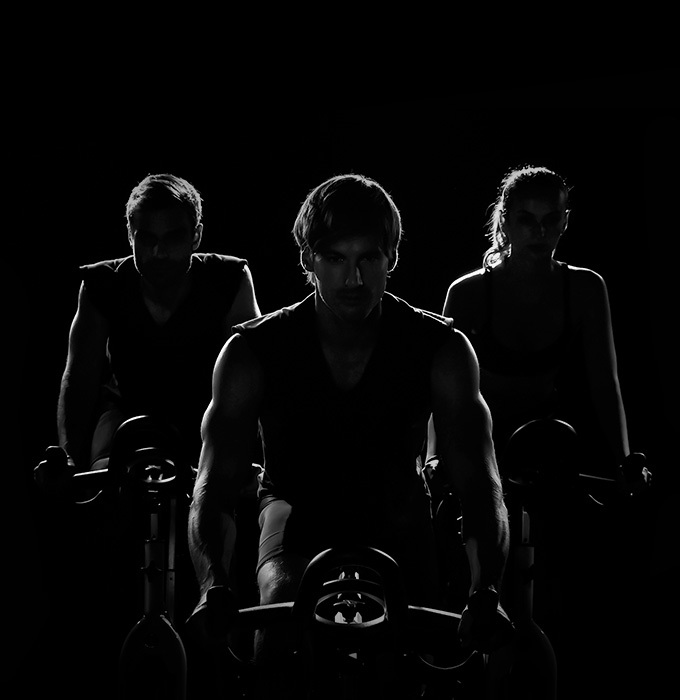 Delve into the secret world of XYZ riders, master your rules of engagement and then take part in your first mission – an assignment infused with the high-intensity happiness of indoor cycling. Between you and rapture, there stands a bike, built by subversive engineers. Your secret agent coach appears out of nowhere. Any impending fear fades as you’re handed shoes, possibly made by MI5. You step into them, climb on to the saddle and feel the presence of many more riders alike you. The soundtrack starts, your pulse quickens. You pedal into a parallel universe. This is all you need to know to sign up. We welcome you to XYZ and trust that your debut ride will be the first of many. Sign up for a user account here. Once you have created an account, you will need to purchase a ride before you can book a bike. If you encounter any difficulties, please call the studio. 2865 0999. Learn the 101 of spinning before you start Video Tutorials. Our bikes use Look Keo pedals. We sell cleats at the studio. Shoe rental is complimentary with all rides.